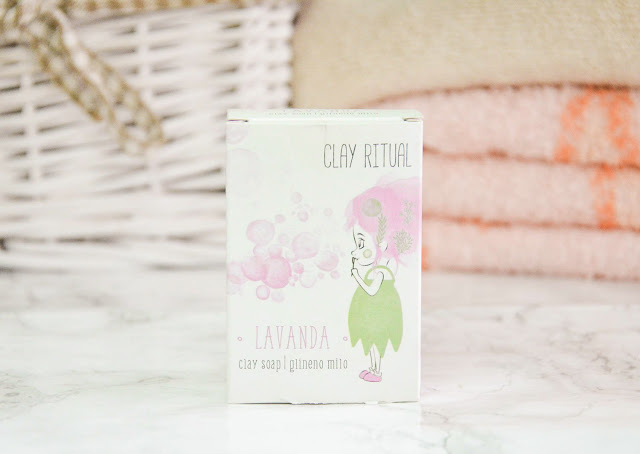 Clay Ritual is a small Slovenian company owned by Tina Avguštin. She contacted me on Instagram if I wanted to try something and of course, I said yes. 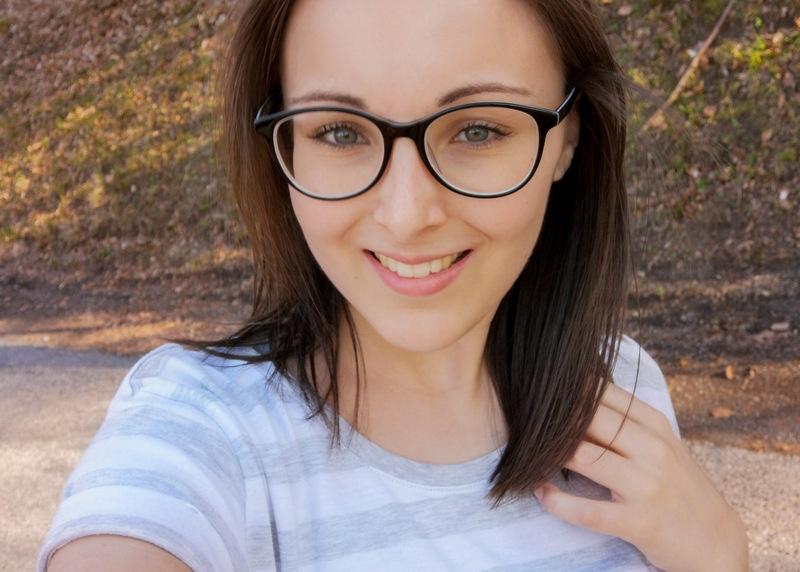 She has a website Glina.si where she sells clay products, on the website you can find clay soaps, different clay masks, hair shampoos, cream deodorants and more. Tina's clay products are handmade in Slovenia, 100% natural and contain more than 75 different minerals. You can read more benefits of using clay in one of my older posts and on Tina's website. 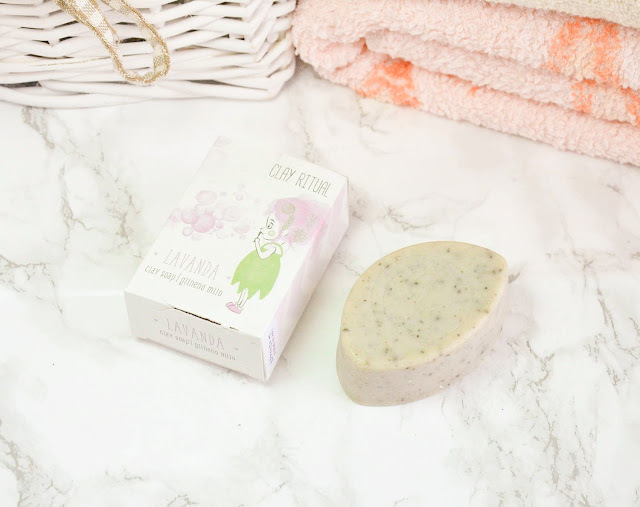 I got a clay soap to test and review. 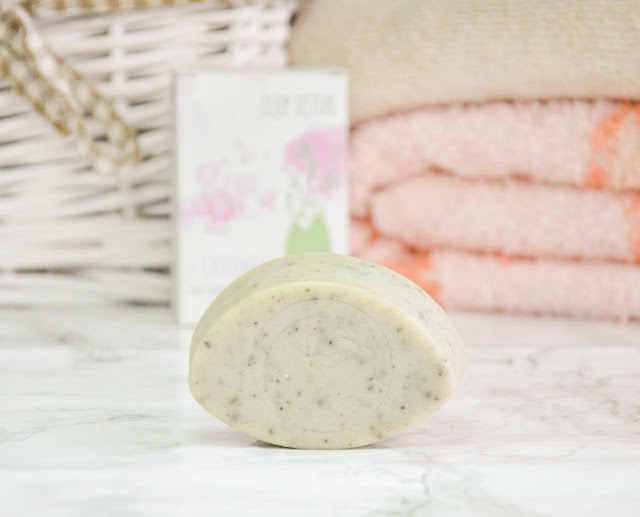 On the website, you can find a classic clay soap, but you also have some that are slightly scented, you have lavender, lemon and tea tree scents, I have a lavender one. The soap comes in a paper box, where you have all the information about the ingredients and how to use it. 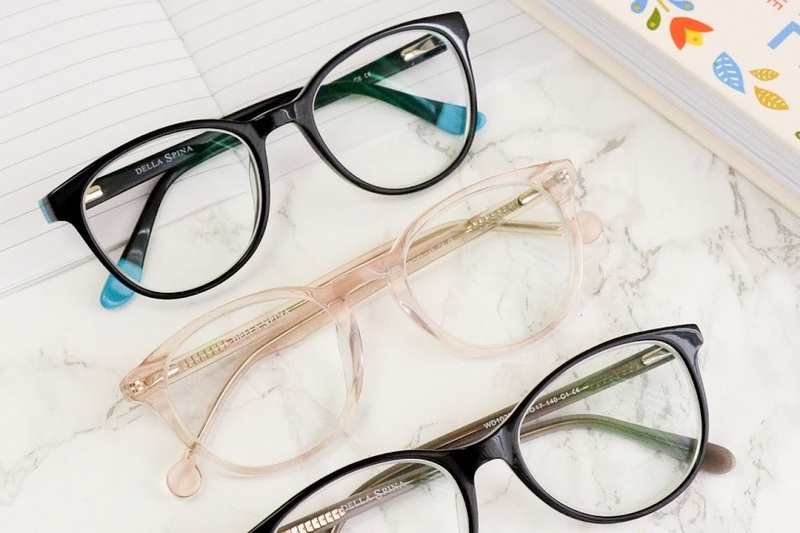 All of the products have a cute design printed on them. 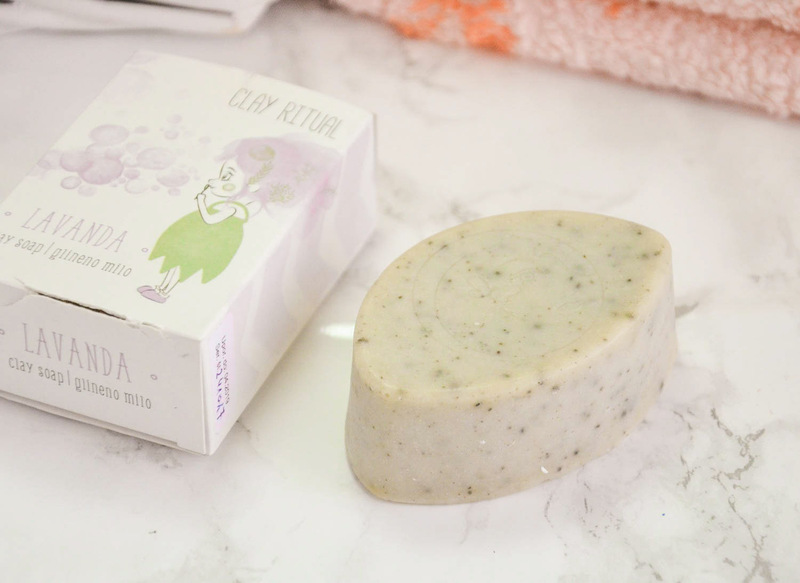 The soap has a logo on it, it's hard to see on the photo, but I searched the website and found out that the circle and half circle represent sun and moon, the woman's face represents nature and energy, the butterflies are just because Tina loves them :). The scent is clay-like with some mild lavender hints. 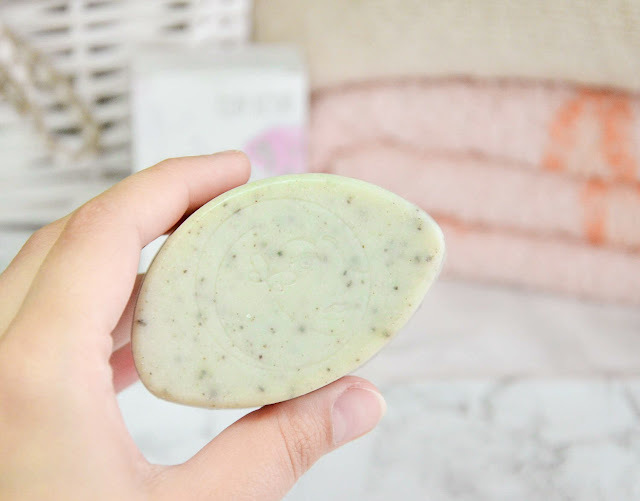 On the website it says that the clay soap is used for cleansing the face and body, it's suitable for every skin type, even for sensitive skin. I really took my time testing this soap. I usually use it with a facial cleansing brush, I run the soap under the water and massage it on my face and when it gets foamy, I start to use the cleansing brush. I do this once every week or two and my skin seems too like it. I either do this or I use a clay mask. I normally do this on a Saturday or Sunday to clean my skin and in the middle of the week, I use a moisturizing mask. You really get that squeaky clean feeling on the skin after you wash the soap off, so you really need to moisturize after. 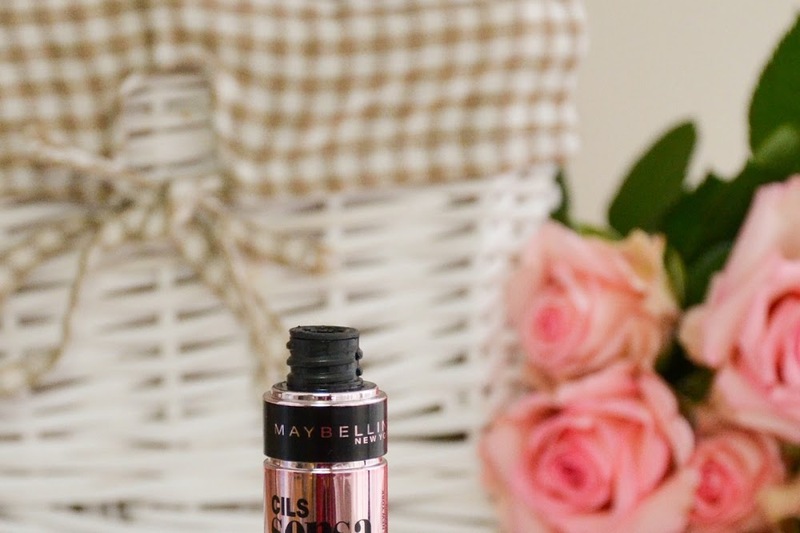 I normally use a very nourishing cream, sometimes even in combination with a dry oil. I have a mild version of keratosis pilaris on my arms and I wanted to try and see if it would help with that. I used the soap every three-four days, sometimes once a week, and I can say I did see an improvement. It's nothing drastic, but my skin does look cleaner and there aren't as many bumps, but I still need to test this out more. 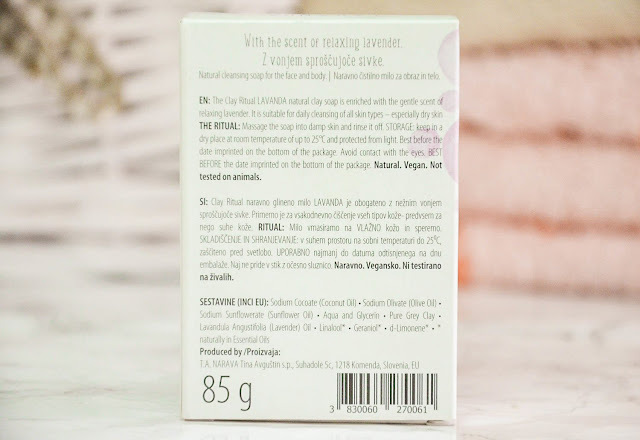 I did use a cream with urea after I was done with the soap to give a bit of nourishment back to the skin. The clay should last you a long while, I have been using it for months and I have used about half of it. I really like the soap, it cleans my skin well, I already ordered more, but this time face masks. You can follow Tina on Instagram or on her website. The clay soaps you can find here, one costs 8,95€. 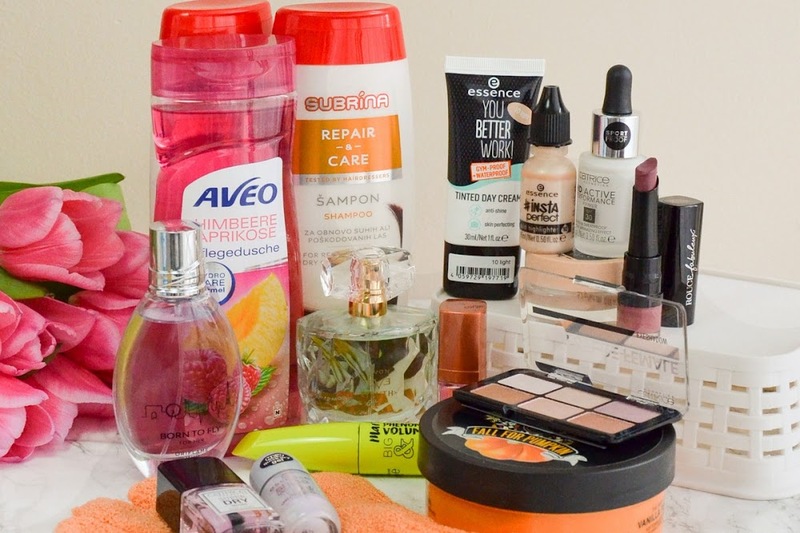 Here are some reviews of Slovenian bloggers about the Clay Ritual products (some posts are in Slovene): Sugarlove Blog, Mami Maja, Rose Touch Blog, French Vanilla, Nincy's Sparkling Space, Maja's Blog.